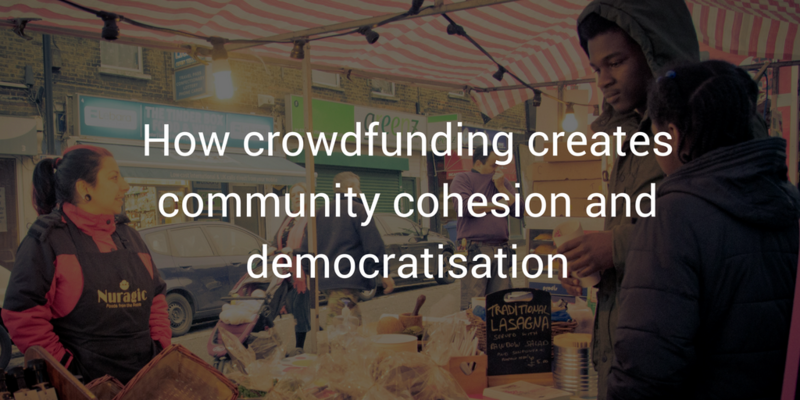 Communities are at the centre of the Mayor’s Crowdfunding Programme, which is primarily an initiative to enable Londoners to be part of regeneration through meaningful involvement in the bottom-up development of the city. With campaigns developed and put forward by pre-existing community groups or through especially established organisations, the Programme is playing an important role in bringing people together over a shared interest in improving their locality, whilst crowdfunding a project itself acts as a new method of participation, with, in one case, more than 900 people engaging in a project through the crowdfunding process. Beyond resident to resident engagement, projects delivered through the Crowdfunding Programme play an important role in catalysing partnerships with and between local businesses, as well as the local council and Councillors. This is significant in its longer term impacts for the redistribution of community power and capital (see Dahl 1960). This effect comes both through the crowdfund process in which dominant groups or organisations can and tend to support successful projects, as well as through face to face interaction and verbal offers of support. As one group put it whilst referring to the wealth of community and financial support they’d received: “we have confidence in our voice as equals at a table that would otherwise be incredibly power laden.” Arguably, this is akin to the weight of a well-signed petition. Undoubtedly, this claim to legitimacy is greater where those involved (rather than just benefit as in the example above) are varied and diverse, encompassing a broad conceptualisation of ‘community’. However, participants themselves are quick to point out that reaching the ‘hard-to-reach’ is still a difficulty, even in bottom-up development methods. In an attempt to address the issue of diversity, one group made entirely of “white middle-class mums” specifically put a call out for involvement from the large Asian population in the area, yet had no uptake from members of this group. Another noted the importance of working with Tenants and Residents Associations and other pre-existing groups with a diversity of members, though too made it clear that this was more difficult than had been anticipated. Throughout the research process, all project leads and participants met by the researcher were white, and based on proxies such as education level and occupation; all were considered to be of a higher social grade (B or C1). No participant appeared to fit into D or E groups. 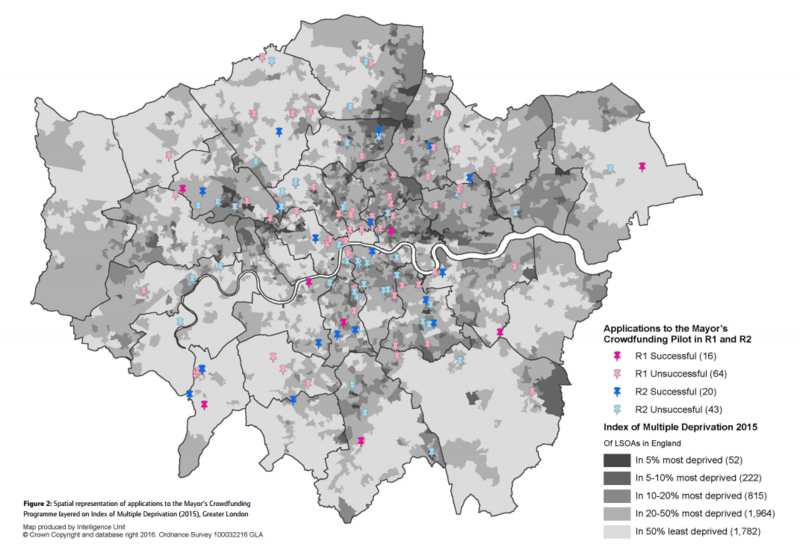 This may be compounded by the geographies from which applications to the Mayor’s Crowdfunding Programme come from, illustrated spatially in figure 2. “The crowdfund worked here because of the environment we live in. It’s a small community, it’s affluent, there are high net-worth individuals, and there’s a lot of pride in where we live”. This market-led outcome of the crowdfunding process then, indicates a pressing role for GLA Regeneration and public bodies moving forwards with civic crowdfunding: A greater emphasis should be placed on supporting underrepresented groups in their applications for public funding, assisting with capacity building and providing increased light-touch support prior to the project selection process. Without these types of government support in growing the number of applications from areas of deprivation and more deprived groups, there is a potential for civic projects delivered through a crowdfunding process to operate within a ‘civic echo chamber’ due to group homogeneity, making the potential of a false presumption of widespread and diverse support (such as 900 backers) a possibility. This links to a wealth of literature that considers tyranny in participatory decision-making (see Cooke and Kothari 2000). Indeed mySociety note of digital democracy “if tools are predominantly being used by a homogenous group already dominant in society, this has the potential to skew … practical interventions in favour of this dominant group, at the same time compounding disadvantage amongst less dominant groups in society” (2015:19). This, when considered in the civic context of this research reasserts and develops Centner’s (2008) claim that certain groups can draw on their privilege to dominate space in a time of changing civic norms and tastes through use, and demonstrated here through development (see also Bell and Jayne 2010). Arguably, without an active local government presence in the crowdfunding process, to monitor diversity of project groups and their supporters, those with a quieter voice within spatial conflicts and contested civic norms will see their opinions absolved. Despite potential problems regarding the homogeneity of backers or applicants (or perhaps resulting from it), the nature of engagement that the crowdfunding process requires and, subsequently the type of community that is more likely engage with it helps address a significant issue in local government and urban development democracy: It seems to appeal to a demographic that may be younger than those traditionally engaged, and as such are unlikely to be homeowners . Tenure has long been considered a significant issue in planning participation discussions, with homeownership considered a key motivation to participate in civic decision making, though, it is also noted that homeowners tend to be more individualistic in their activity (Lundqvist 1998). Indeed, a 2015 GLA publication on participation in matters of the built environment revealed that NIMBYism was a significant driver of participation in civic matters because of home owners’ more long-term attachment to place. 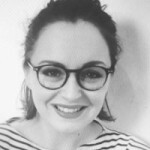 Whilst young renters who engage with the Mayors Crowdfunding Programme’s projects may still be of a higher social grade and be politically minded in their careers and social lives, their involvement in urban redevelopment is significant. Clearly crowdfunding catalyses people within divergent communities to come together for positive collective change, rather than through individualistic motives. This is to a much greater extent than traditional grant based funding for projects due to the social engagement required to grow project finances. However, reaching the hard-to-reach or less dominant groups remains a challenge. Note: Though ages of project leads and group members in this research are mixed, online research of applications and nonparticipant observation at Crowdfund London events run by the GLA are both indicative of a younger demographic than in traditional planning and regeneration participation meetings.